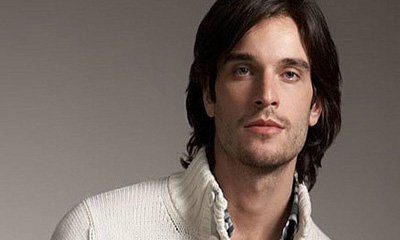 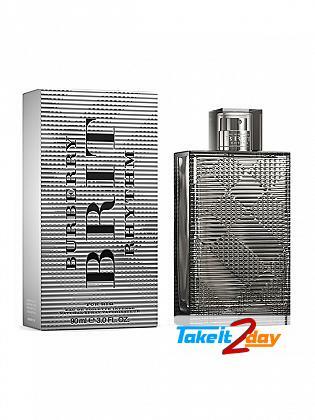 Burberry Brit For Men created by Antoine Maisondieu, the perfect english fragrance, the classic truned to into casual fragrance. 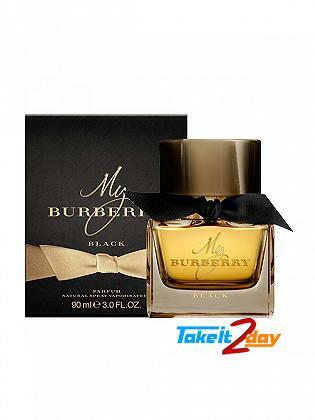 Fragrance : Citrusy, Mandarin, Bergamot, Ginger, Cardamom, Cedar, Nutmeg, Wild Rose, Gray Amber, Tonka Bean And Patchouli. 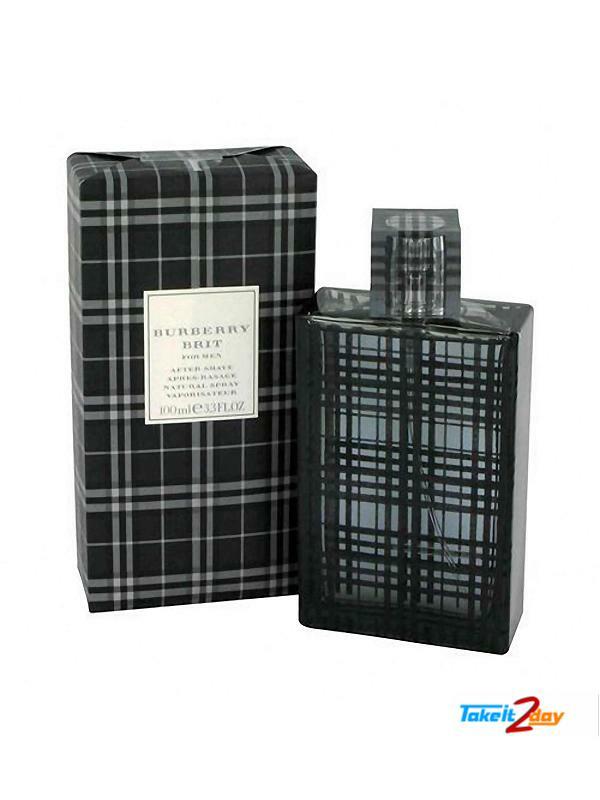 Burberry Brit Rhythm Intense a vibrant woody leathery fragrance, for a boost of energy. 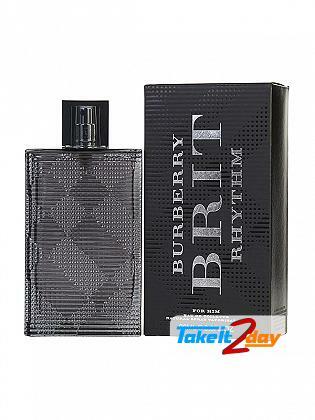 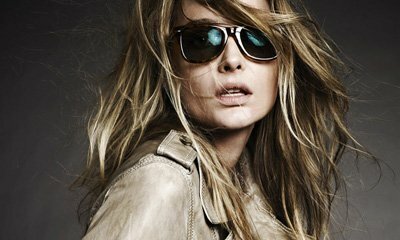 a ..
Burberry Brit Rhythm a vibrant woody aromatic fragrance, for a boost of energy, adrenalise..